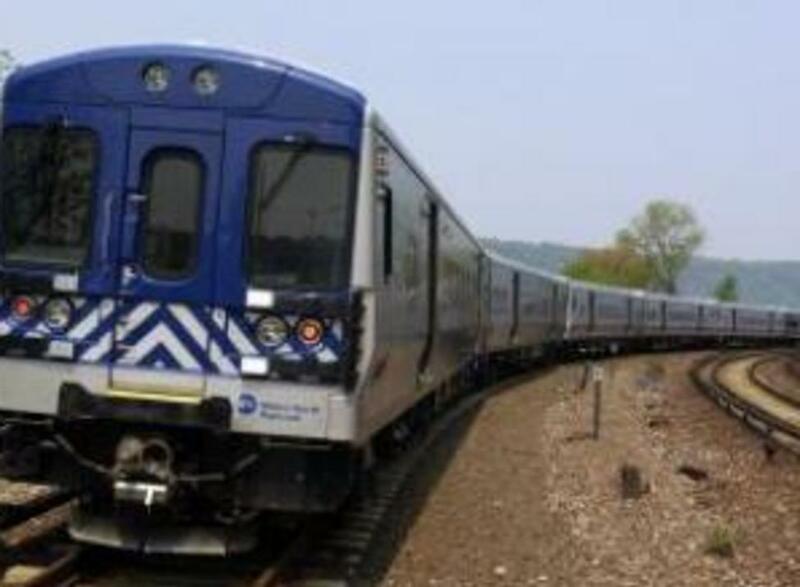 Services to Grand Central Terminal and 43 stations in Westchester and points east and west on the Hudson, Halem and New Haven lines. 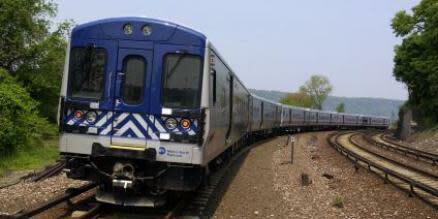 Metro-North's "One Day Getaways" offer great deals on exciting venues. 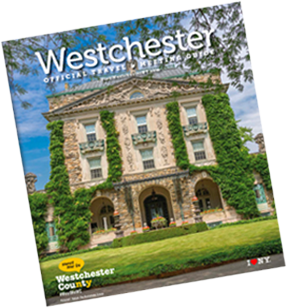 Rye Playland, Empire City Casino, Kykuit and more.